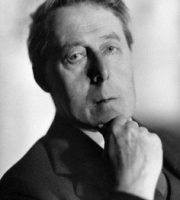 Read best Laurence Binyon poems. Robert Laurence Binyon was an English poet who is best known for his lyric work and famous poem For the Fallen which is well known for being used in Remembrance Sunday services. Here is a list of his most popular poetry.